The Panasonic Lumix GX7 is a premium mirrorless Micro Four Thirds interchangeable lens digital camera from Panasonic, that comes with a new 16 MP Micro Four Thirds Live MOS sensor. This new sensor works together with the Venus Engine image processor to produce high-resolution imagery with very good details, clarity and overall impressive image quality. 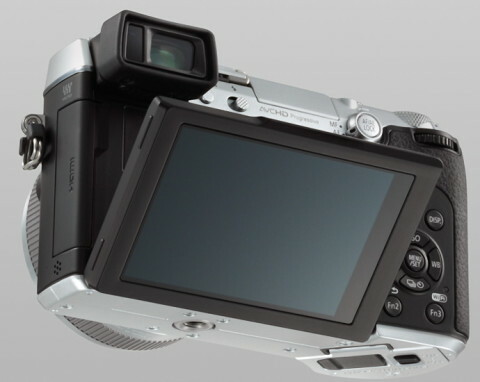 The GX7 has a tilting electronic viewfinder and a tilting touchscreen LCD monitor that both are integrated into the camera’s design. The EVF (also named LVF – Live View Finder) has 2,764k-dot resolution, a 90° upward tilting mechanism and features 100% color reproduction using the field sequential system. The 3.0″ LCD monitor has 1,040k-dot resolution and can be tilted 45° upward and 80° downward for working from low and high angles. 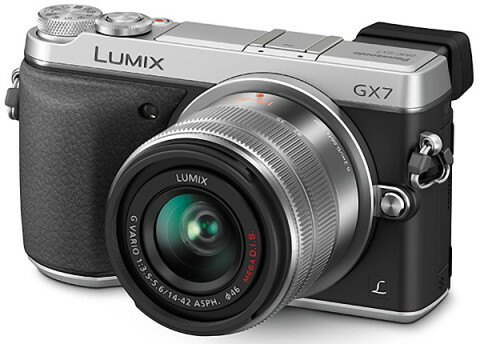 The sensor allows GX7 to record full HD 1080p video in both 60 and 24 fps at a maximum bit rate of 24 Mbps. Videos can be saved in the high-quality AVCHD format or in the internet-friendly MP4 format. 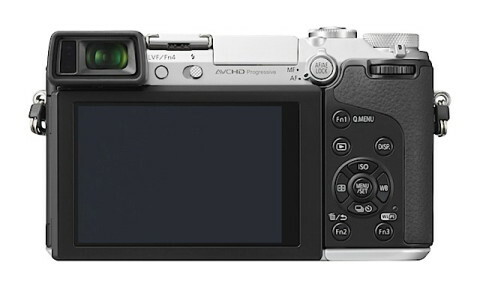 Also present on the GX7 is the Mega O.I.S. in-camera image stabilization system that helps to minimize the appearance of camera shake. 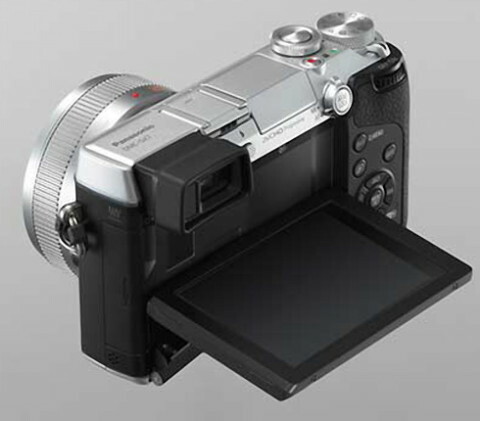 Wireless connectivity is integrated into the Panasonic GX7, and the NFC (Near Fiels Communication) technology allows connecting the camera to a mobile device. 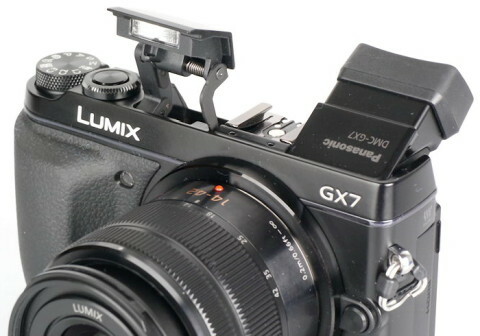 With a magnesium alloy body and a well shaped rubberized grip, the Panasonic GX7 offers a good weight but also rigidity, durability and greater stability. We like the photo and video quality, performance, customizable controls, and silent shooting mode. That said, the limitations on the in-body IS system, the tendency to close down the aperture in Program mode, and lack of in-camera Raw processing keep the GX7 from earning our highest recommendation. The Panasonic Lumix DMC-GX7 is the best Panasonic compact system camera to date, and one of the best interchangeable lens cameras that we’ve ever reviewed. Offering a winning combination of outstanding image quality, excellent performance, deep feature-set and great design, the new GX7 deserves to be a run-away success. Also, you can find a lot of sample images and results of various tests on digital-photography-school.com website. 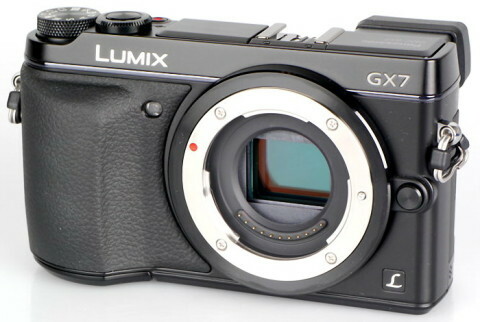 Another GX7 review comes from trustedreviews.com, where you can find more details about Panasonic GX7.